Budapest Airport is currently setting out on an ambitious expansion program, which will almost double terminal capacities in the course of the next five years. This program comprises an entirely new passenger terminal, three new piers, major airfield extensions and related expansion of the landside infrastructure such as access roads, public transport and parking. The project will be executed in phases and under full airport operations. BUD is therefore looking for an experienced Design and Stakeholder Coordinator to join the Development Directorate. Budapest Airport operates the main international airport of Hungary, which includes the development of an area over 1500 hectares and the development of airport services. 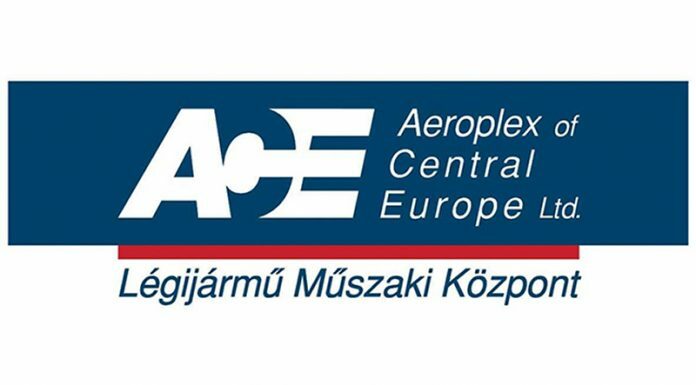 Passenger traffic has reached almost 15 million in 2018, that is, more people used Liszt Ferenc International Airport in one year than the total population of Hungary. Our development program called BUD 2020 features a wide variety of ongoing and upcoming projects at the company. If you work here, you can also be part of this growth at a unique location where you will find an international atmosphere and a colorful and exciting team whose members always stick together and all are fully committed to quality and development. Liszt Ferenc International Airport is located in the administrative area of district 18 and Vecsés, easily accessible by car via the express road or M0. The airport is also conveniently accessible by public transport and by train (by bus 200E from Kőbánya-Kispest and by train from Nyugati or Zugló).